About – What’s a Skatingfashionista? 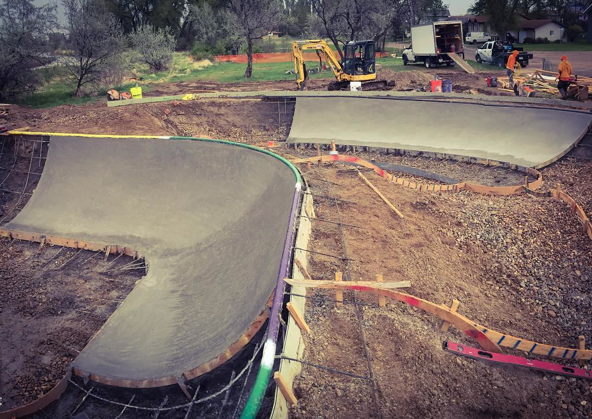 They are now building a park in Montana – so just a matter of time before we “spy” a skatergirl in Montana – build it & they will come especially if they see other girls skating & get encouragement. 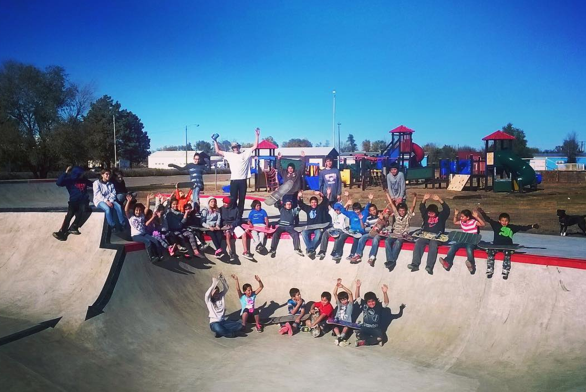 For more information on all of Evergreen’s Skate Parks check out their IG or web site – be warned you’ll want to travel!